Did you know that there are more than 25,000 idiomatic phrases in English? Idioms are used in everyday language to add fluency and description to a sentence. 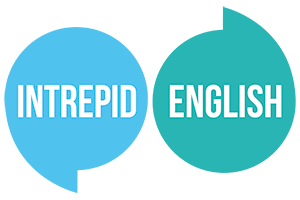 They can be difficult for English learners to understand because the meaning of the idiom often has nothing to do with the individual words within the idiom. For instance, when we describe something as being “like water off a duck’s back”, we are not talking about a wet bird, we mean to say that something, such as criticism, has no affect on a person. 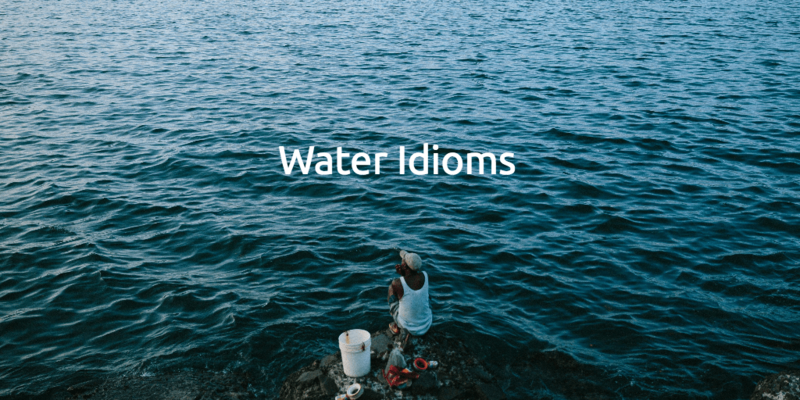 Here are five more idioms with water to whet your appetite. When someone is in deep water, they are trying to deal with a difficult situation. To be in hot water is similar, but there is more emphasis on any negative consequences if that difficult situation isn't resolved. Sarah was in deep water when she took on the new project. We will be in hot water if we don't meet the deadline. To learn how to do something very quickly and naturally, without much effort. Amy has taken to computer programming like a duck to water. She's a natural! I thought I would find it hard to learn a new language, but as soon as I found the right teacher, I took to it like a duck to water. This idioms usually refers to money and describes having just enough to survive or stay in business. After the recession in 2008, the company barely kept its head above water. Ten years ago, we struggled to keep our head above water. Nowadays, our company is going from strength to strength. If you want to find out a little bit about something before you get too deeply involved, we say you are testing the water(s). Another variation of this idiom is to dip your toe in the water. A good salesperson asks their customers some questions to test the water before trying to sell something to them. Greg took an internship at a newspaper to dip his toe in the water and see if he would like to work in the industry. The idiom water under the bridge describes something that happened a long time ago. It's irrelevant now, or simply forgotten. There's no point in worrying about the past. It's all water under the bridge. Mary and Tom used to hate each other, but that's all water under the bridge now. I am not very good at ice skating, but my nephew ____________________ when I took him to the ice rink for the first time. Last Christmas, two of my friends had a big argument. But that's all ____________________ now. Sally was ____________________ when her boss quit suddenly and she had to take over the project. I'm going to visit Italy for a week to ____________________. If I like it, I will move there next year.